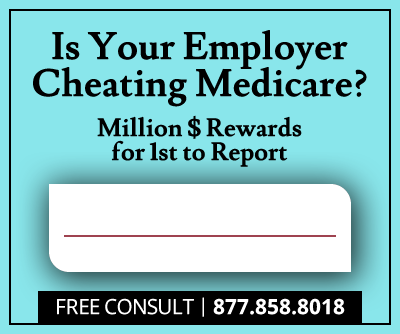 The U.S. Department of Justice (DOJ) has opted to intervene in a false claims whistleblower suit against Prime Healthcare Services after investigating allegations of Medicare overbilling. Karin Berntsen, the whistleblower who filed the initial claim accusing Prime Healthcare of Medicare fraud, stands to collect between 15 and 25 percent of the total government recovery. 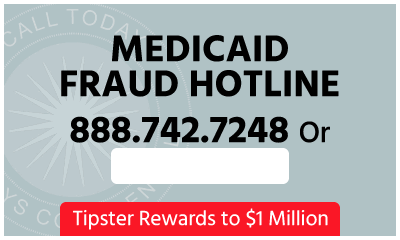 Berntsen, a registered nurse and Director of Quality and Risk Management with Prime Healthcare’s San Diego-based Alvarado Hospital Medical Center, filed her claim in the U.S. District Court of Los Angeles in fall of 2011, alleging Alvarado and 13 additional Prime Healthcare facilities violated the False Claims Act (FCA) by overbilling Medicare to the tune of $50 million. The whistleblower lawsuit alleges Prime Healthcare’s founder and CEO, Dr. Prem Reddy, ordered emergency physicians and hospital administrators to increase inpatient admissions, postpone patient discharges, bill for medically unnecessary services and misrepresent patient illness severity to justify the overbilling. 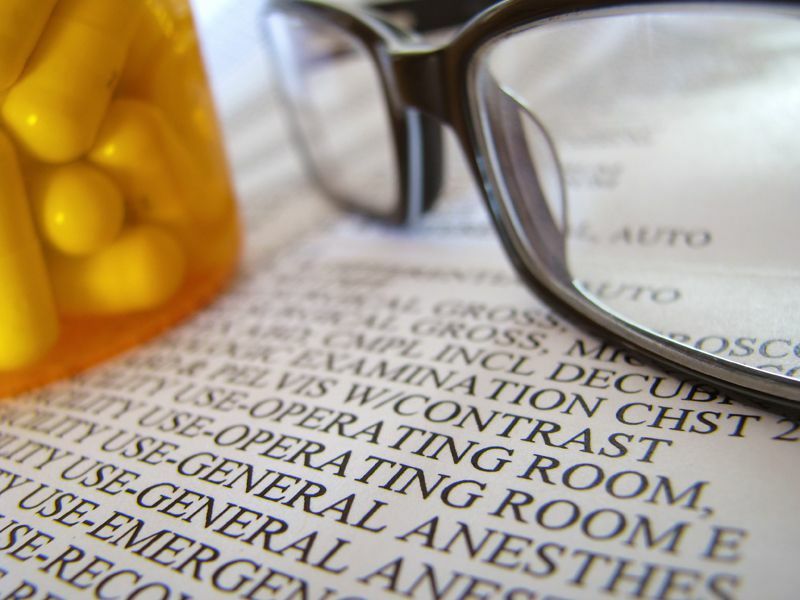 Prime Healthcare moved to dismiss the lawsuit, arguing Berntsen was not holding “original source” information and her information was public prior to her filing the False Claims Act claim. In November 2014, a California federal judge denied Prime Healthcare’s motion to dismiss. Whistleblower Berntsen filed under the ‘qui tam’ provisions of the FCA, which permits private parties with knowledge of false claim submission for government funds to sue on behalf of the government and share in any recovery. The government may choose to intervene after investigation under seal, as it did in this case, making Berntsen eligible to collect from 10 percent to 25 percent of the recovery. Federal False Claims Act lawsuits may seek penalties of $5,500 to $11,000, plus triple damages for each false claim submitted. As the Los Angeles Times reports an estimated total amount of overbilling at $50 million in this case, whistleblower Berntsen could be looking at a whistleblower cash award of between $23 million and $37 million based on Prime’s potential triple damages exposure in the event of an unfavorable outcome. Among the 14 Prime Healthcare California hospitals involved in the case are Alvarado Hospital Medical Center, Desert Valley Hospital, Encino Hospital Medical Center, Garden Grove Hospital Medical Center, Sherman Oaks Hospital and West Anaheim Medical Center. Prime Healthcare denies the allegations of misconduct.